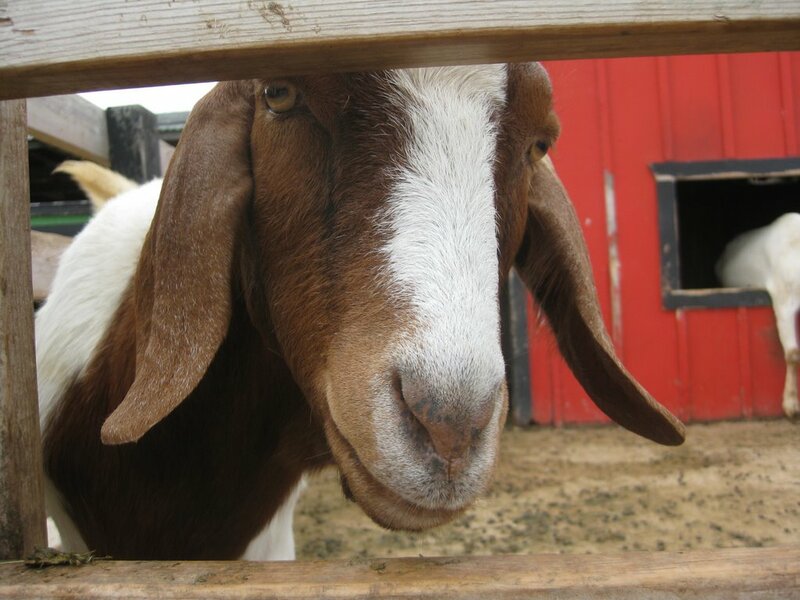 This is a goat we met at Fantasy Hills Ranch in Delavan, Wisconsin. This entry was posted in Photography and tagged animals. Bookmark the permalink.